At DSO we can handle all your sandblasting needs. 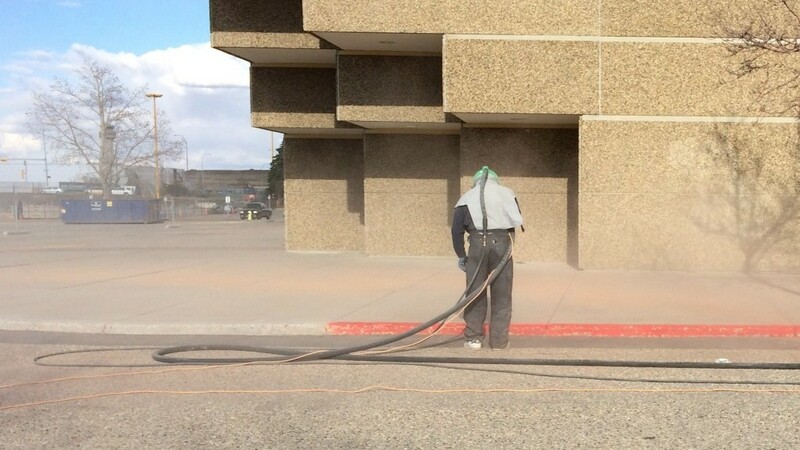 Specializing in residential and commercial sandblasting, we can handle all jobs large or small. We specialize in brush blasting, coating removals, and exposing broom concrete & exposed aggregate. Area protection and clean up are a very important aspect when sandblasting is done. Glass, stone and painted surfaces are all protected to ensure no damage is incurred to your project's site.